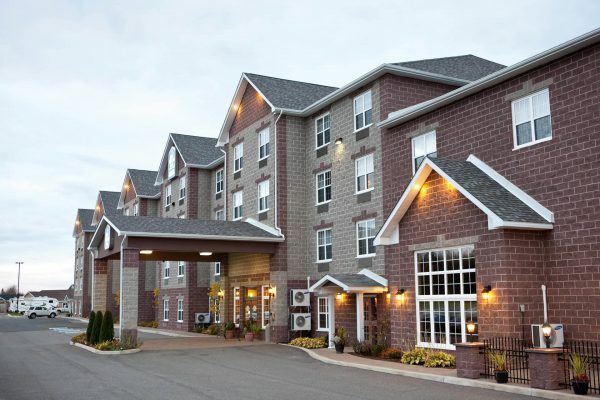 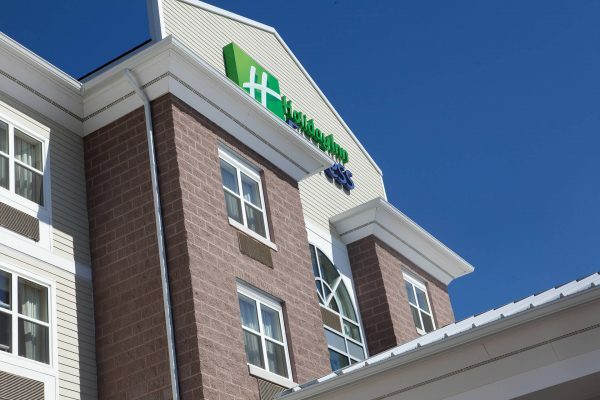 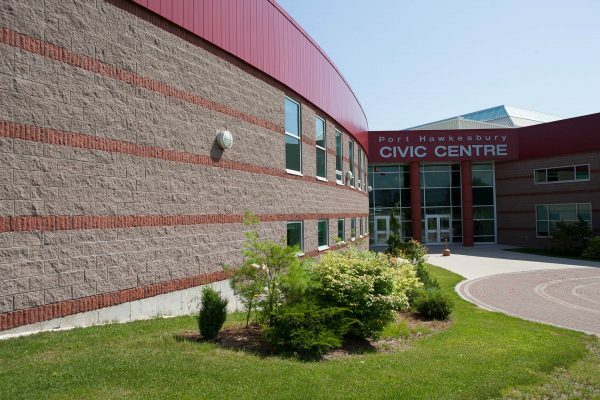 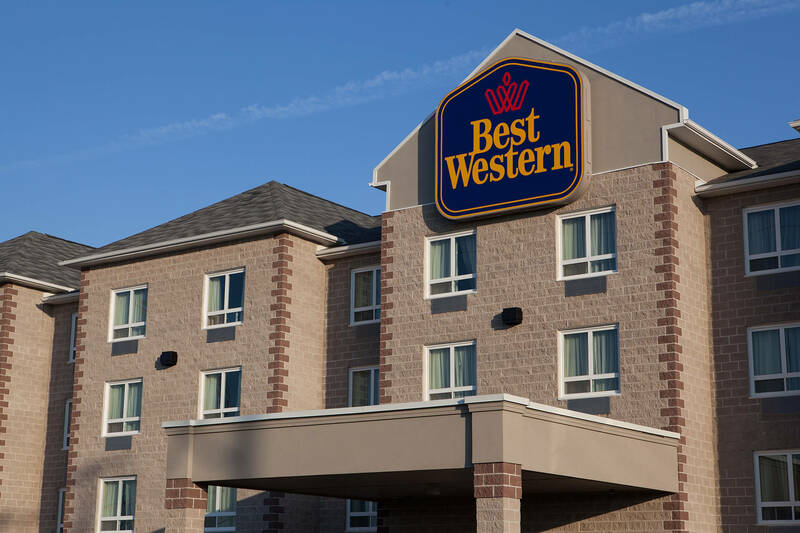 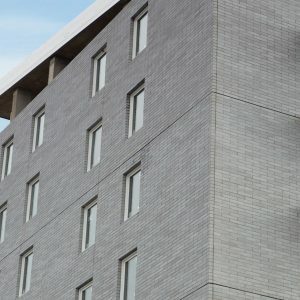 Forget every impression you had about traditional concrete cinder blocks, except their strength and versatility as an architectural, weight-bearing masonry wall solution. 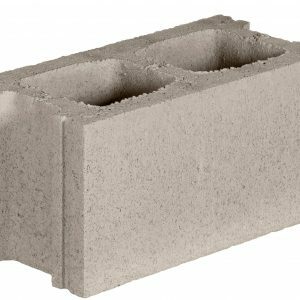 Split Ashlar Concrete Block is the modern evolution of the utilitarian cinder block. 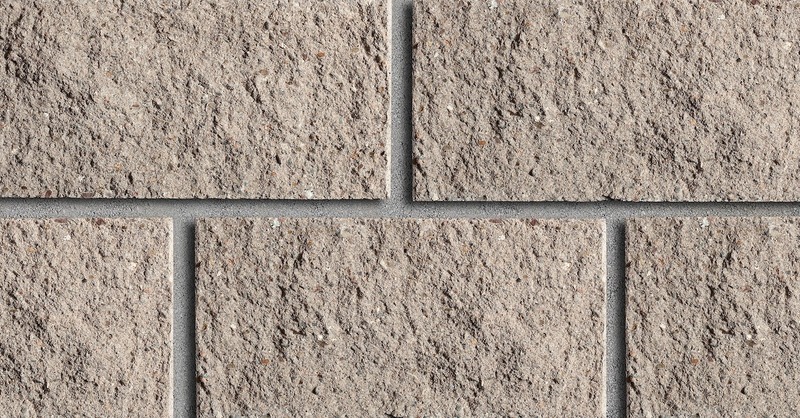 The splitting of the block face creates a textured relief look, which not only gives depth to the unit but also exposes the inner aggregates. 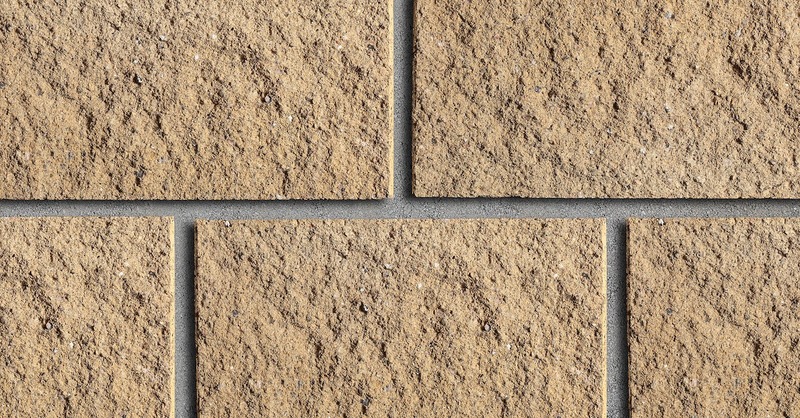 The result is a beautiful, natural-looking Ashlar Stone texture. 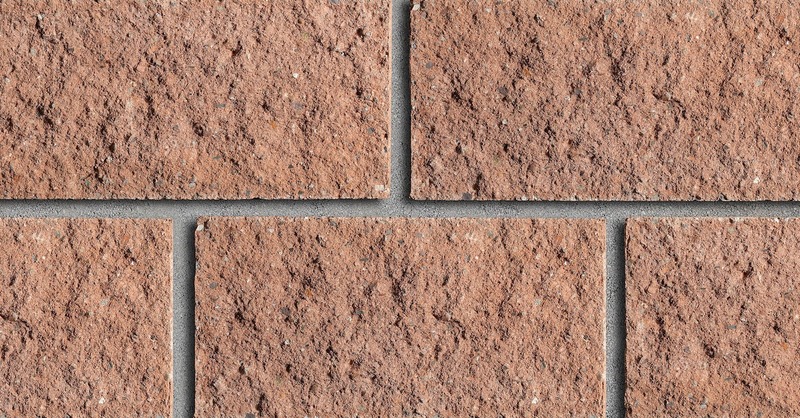 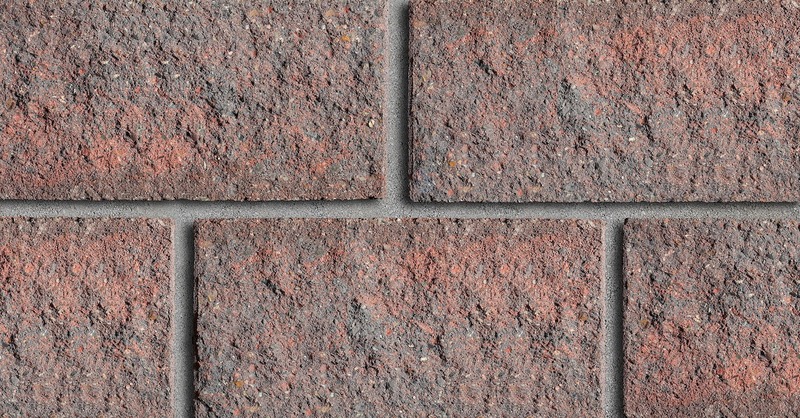 While beautiful on their own, Split Ashlar Concrete Blocks can also be used to create pleasing visual effects such as banding or accent features, when combined with other products in the Shaw Brick Masonry Collection. 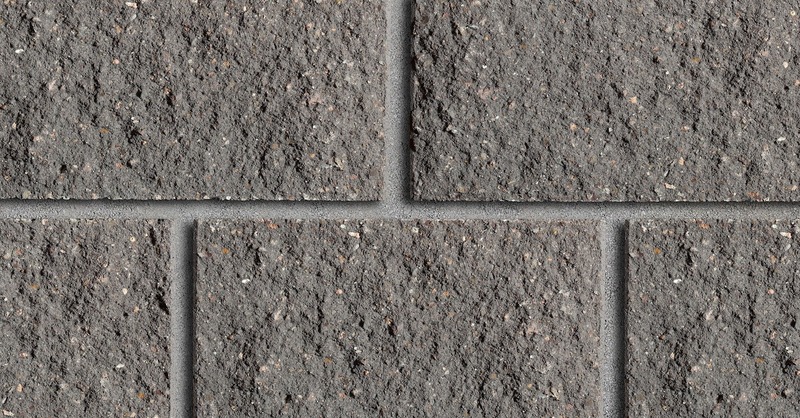 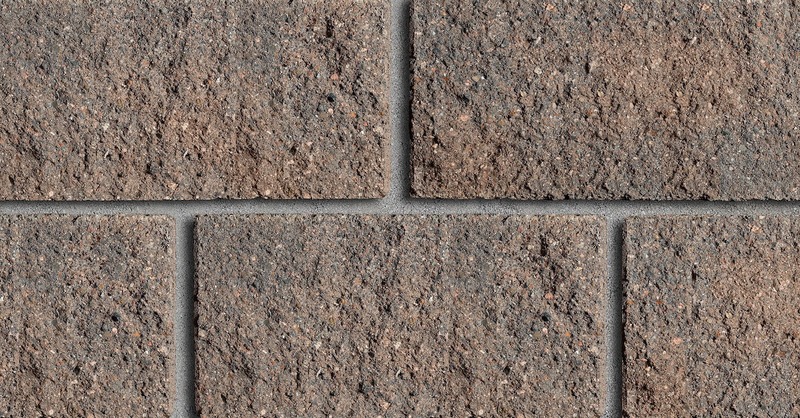 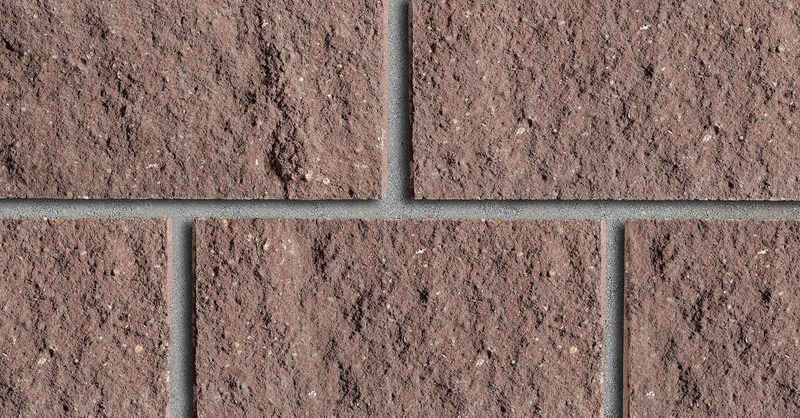 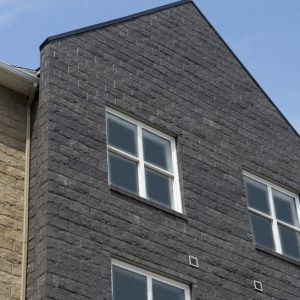 Split Ashlar Concrete Block is available in nine natural-looking colours, adding even more dimension to this architectural block’s advancements from the traditional cinder block. 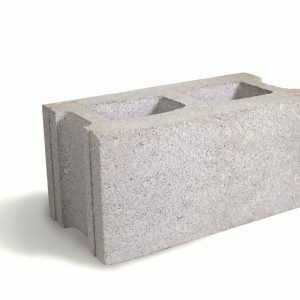 These concrete block products are made using the Carbon Cure concrete process, a revolutionary process that involves collecting waste CO2 emissions from industrial plants, transporting the gas to our concrete plant, and injecting it into our wet concrete mix to make them stronger and greener concrete products. 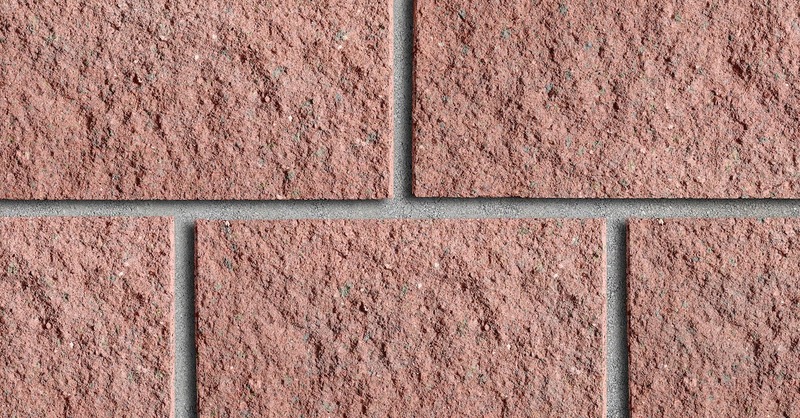 Split Ashlar L-Corner can be used with all styles shown.